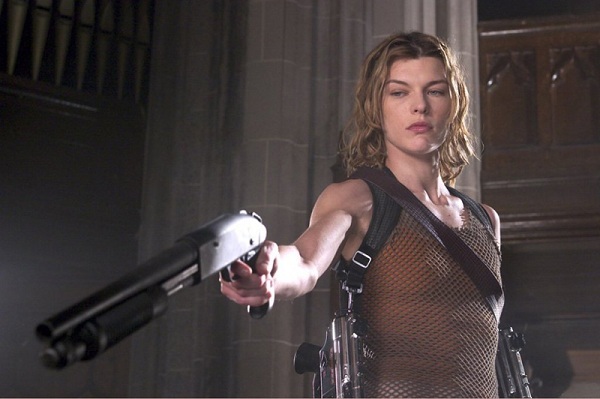 "I'm so sorry this was my last movie..."
Oh, the highs and lows of Zombie Movie Marathon Month. One day it’s the excellent not-quite-zombie flick The Signal. The next, it’s the definitely zombie trainwreck of Autumn. And Autumn had such promise. 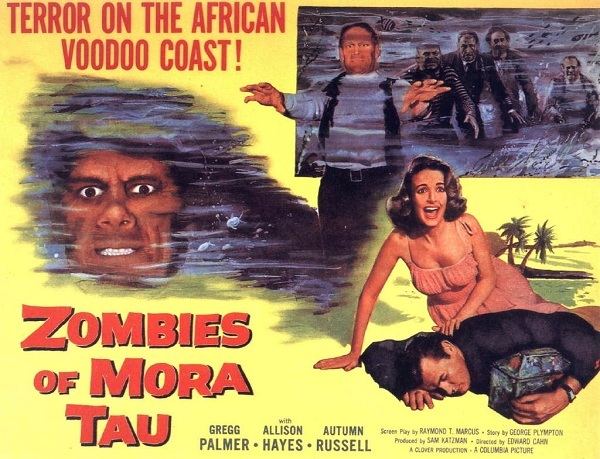 It had an unusual take on zombies. 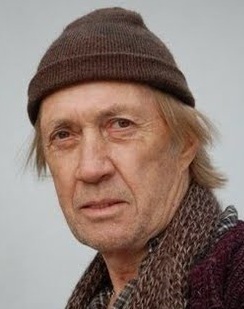 It had David Carradine in what I believe was his last completed movie role. It had … well, that’s all it had going for it. The rest is all crap and all that crap pulverized the promise of those two elements. 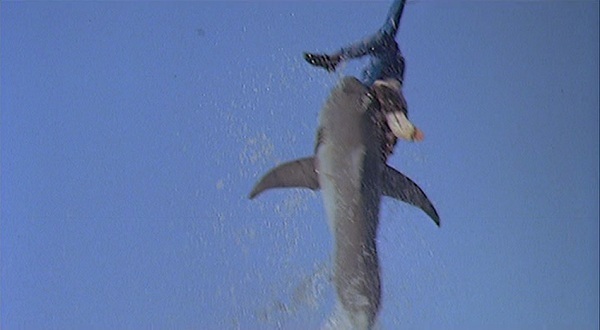 So, storywise, pretty much everyone, all at once, drops dead in their tracks, leaving but a small handful of survivors. They band together to freak out and figure out what to do next. After a few days, the dead rise and start walking around. At first, they are docile and insensate. Later they recover their senses and become aggressive and nasty. In the meantime our protagonists scurry off to a farm to set up camp. And then … a whole lot of not very much, stretched out over nearly two full hours. 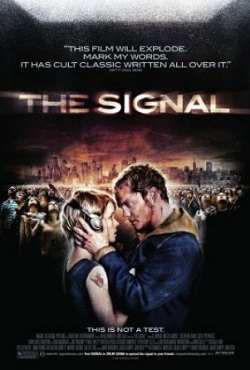 There’s two things I want to get out of the way regarding The Signal right off the bat. First, it isn’t really a zombie movie, although I wasn’t sure about that until I saw it. Second, it is freaking awesome. On that first point, it is clearly inspired and informed by the zombie apocalypse meme. 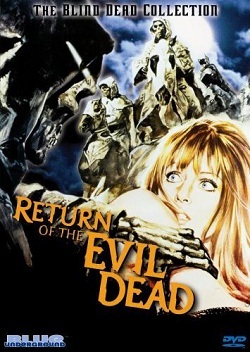 Like most of the movies I chronicled in my list of almost/sort-of/barely zombie movies, it definitely works an at-times very zombie-like vibe yet manages to be different enough to separate itself from the pack. So, technically speaking, it isn’t suitable for ZMMM and I wouldn’t schedule it again. But it’s close enough I didn’t feel compelled to watch another movie. 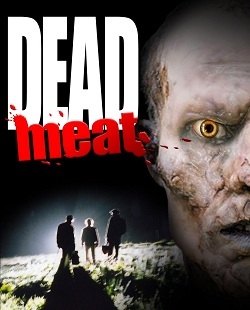 Some people would definitely classify it as a zombie flick, others would say I am crazy for even calling it close enough to pass on a limited basis. Clear? On that second point, it is awesome. I really, really liked this movie. Great idea, great execution, based in classic themes but with a completely unique flavor. I recommend it wholeheartedly and without reservation as a top-notch zombie-like film. Seriously, see it. So, this is why doing these marathons is so worthwhile. 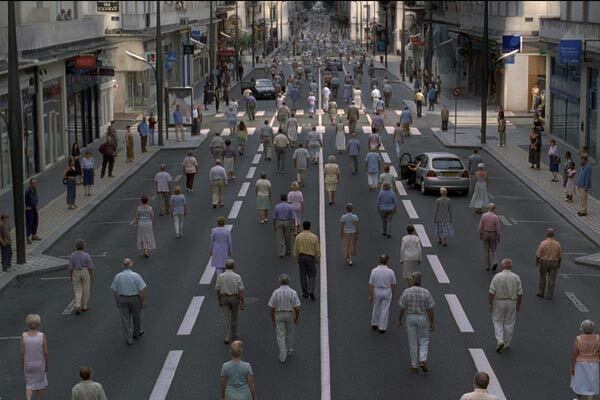 Yesterday’s film, They Came Back (aka Les Revenants) could not be any more different than the one that preceded it (The Necro Files). Where Necro was gross, amateurish and hilariously bad, They Came Back is polished and thoughtful, if ultimately a little unsatisfying. 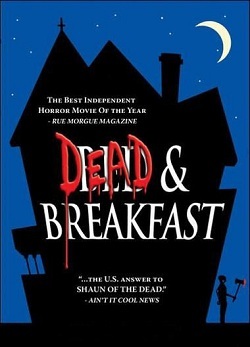 It’s amazing and wonderful that the zombie genre can encompass both. Were it not for the marathon schedule, I can’t imagine I’d have ever seen them back-to-back like this.